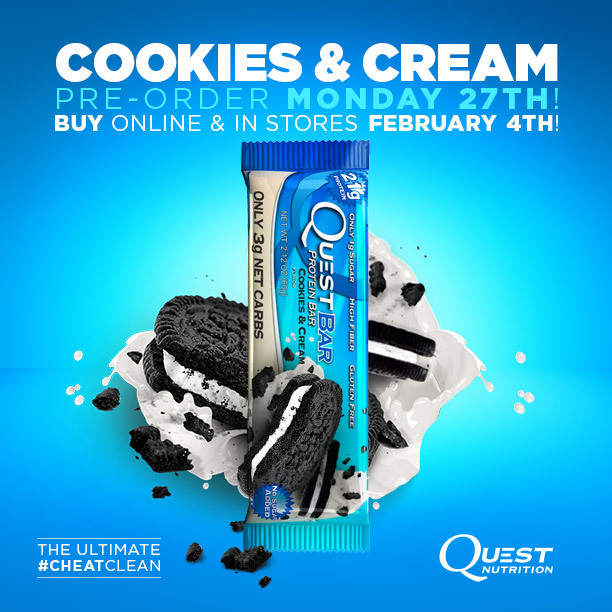 Introducing the Ultimate #CheatClean – Cookies & Cream! 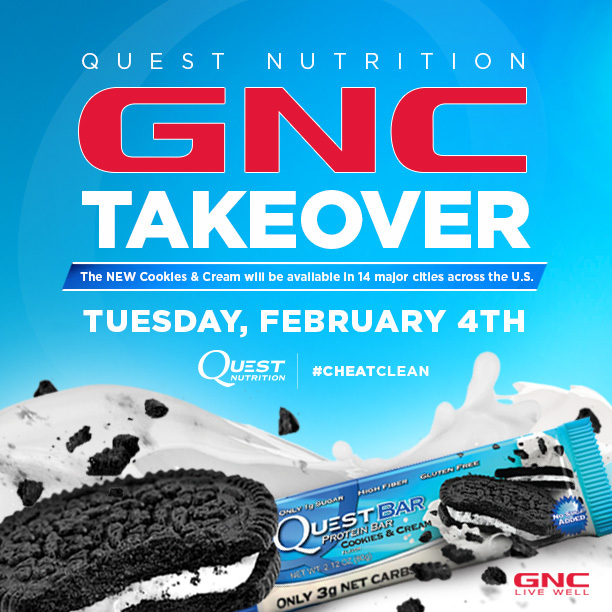 Introducing the ultimate #CheatClean – Cookies & Cream Quest Bar! Bite into real cookie crumbles and delicious cream with absolutely no guilt. 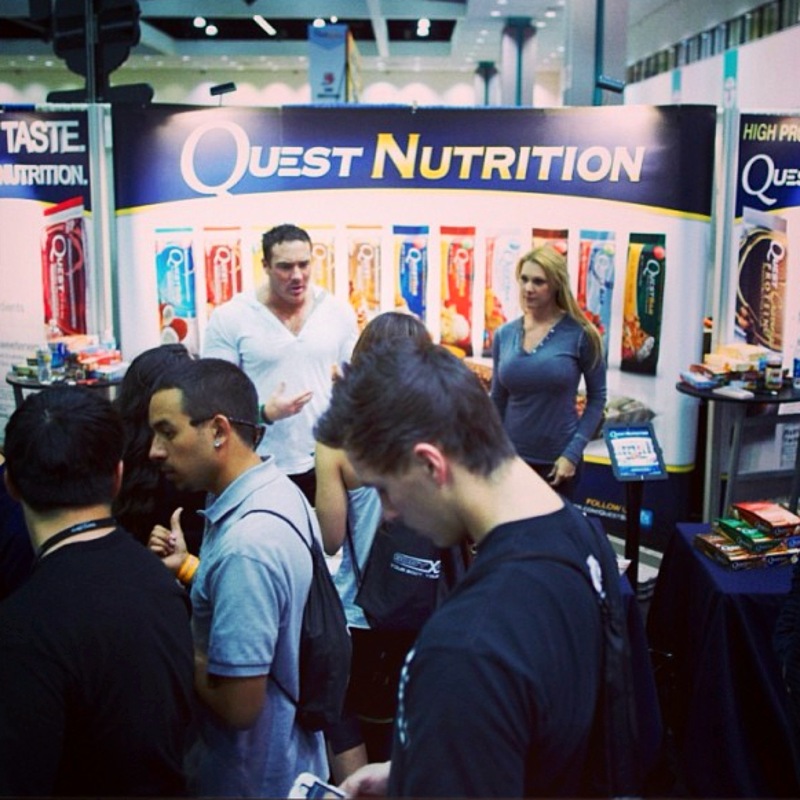 Cookies & Cream has 21 grams of protein, tons of fiber, and no sugar added. Pre-sale on Monday, January 27th. Available online and in stores Tuesday, February 4th. 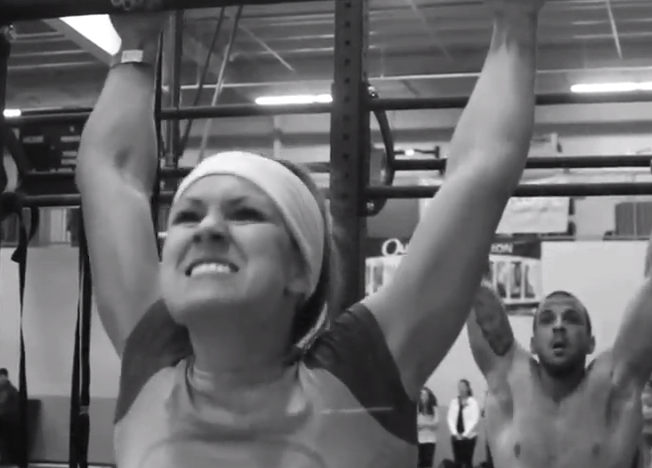 What ignites you to strive higher? 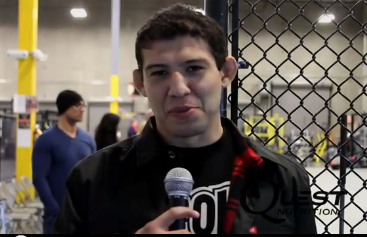 Pro Fighter Gilbert Melendez on Quest Bars.